Could the future hold free air travel? 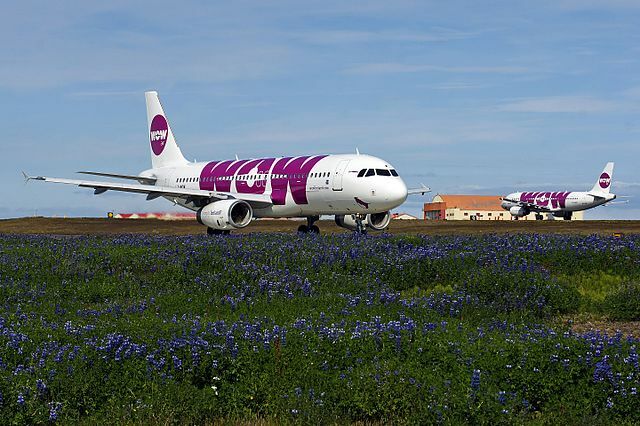 A bold statement made by Skúli Mogensen, CEO of Icelandic airline WOW, indicated that passengers could be paid to fly with them in the future. He told the Telegraph Travel, “In the future we could pay you to fly with us. If you come to us and trust us with your booking, we can see that your airfare is reduced to zero and even reward you for it.” The airline has proved to be a competitive carrier offering transatlantic flights as low as £149.99, pushing their competitors to offer lower air travel.